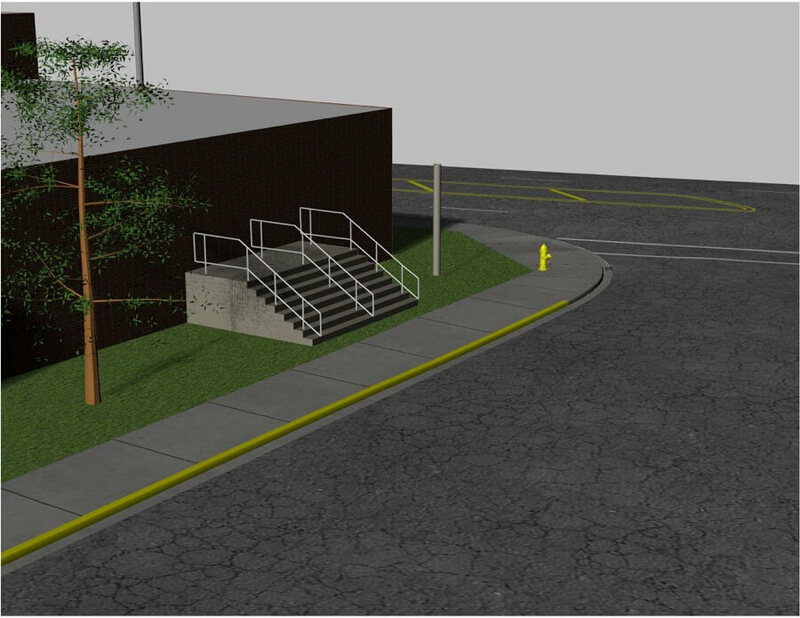 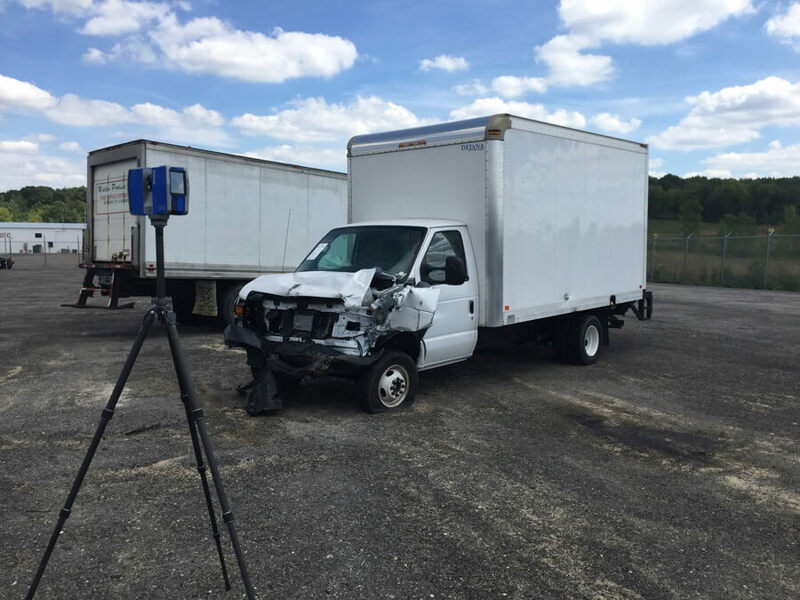 At the investigation stage of an assignment, the Focus Forensic team can utilize one of the industry’s leading and most innovative technologies, 3D Laser Scanning, to efficiently gather a point cloud containing millions of 3-dimensional coordinate measurements at millimeter precision. 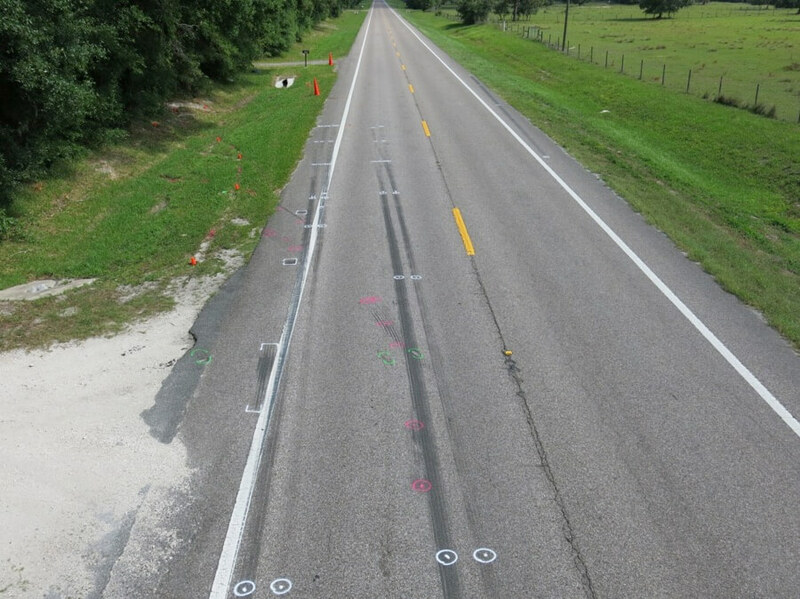 This data collection methodology comprehensively captures everything within line of sight, making sure that no detail is overlooked. 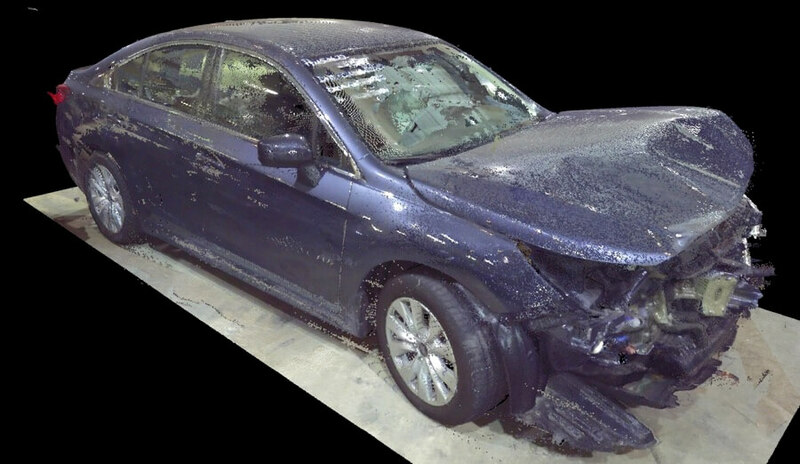 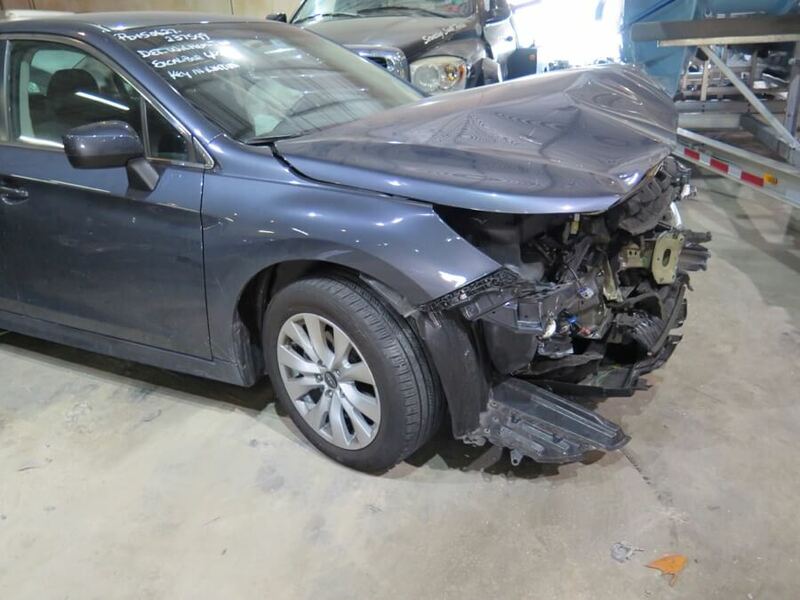 Whether applied to a damaged vehicle, an exemplar vehicle, or an incident location, the 3D Laser Scanning technology produces realistic looking digital models that can be used for accurate engineering calculations, robust analysis, and compelling visual presentations of findings. 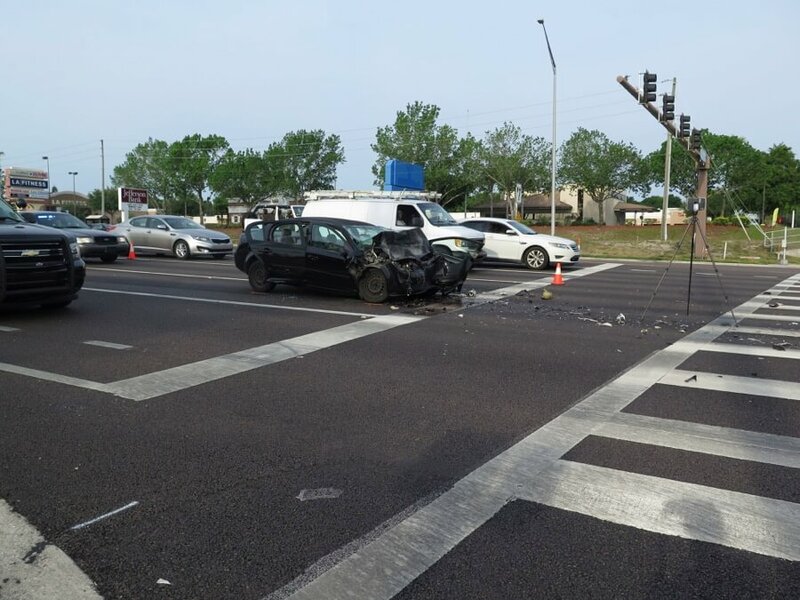 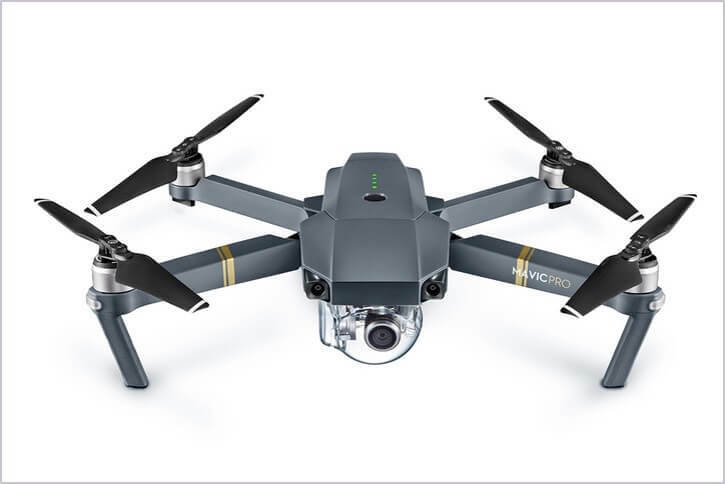 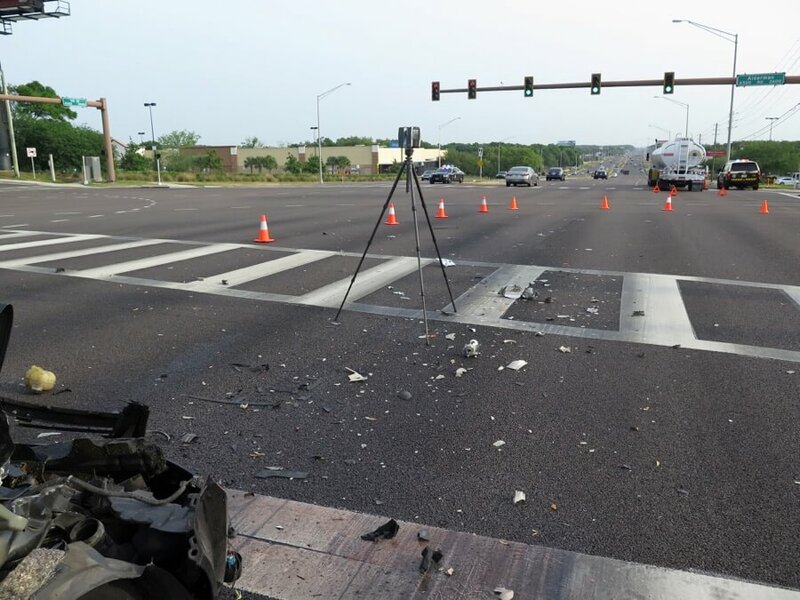 The Focus Forensics team can also deploy our unmanned aerial vehicles (UAV’s), commonly referred to as Drones, to capture high-precision imagery of a roadway segment, intersection, or crash scene. 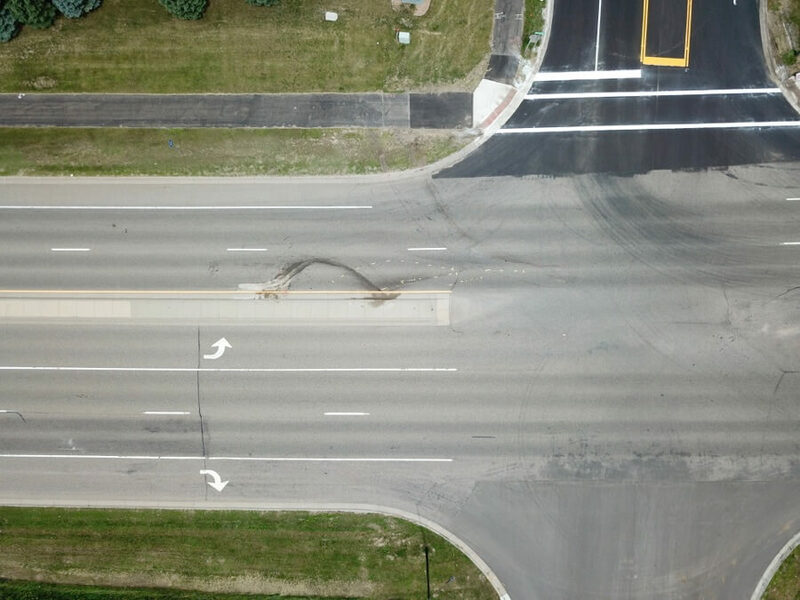 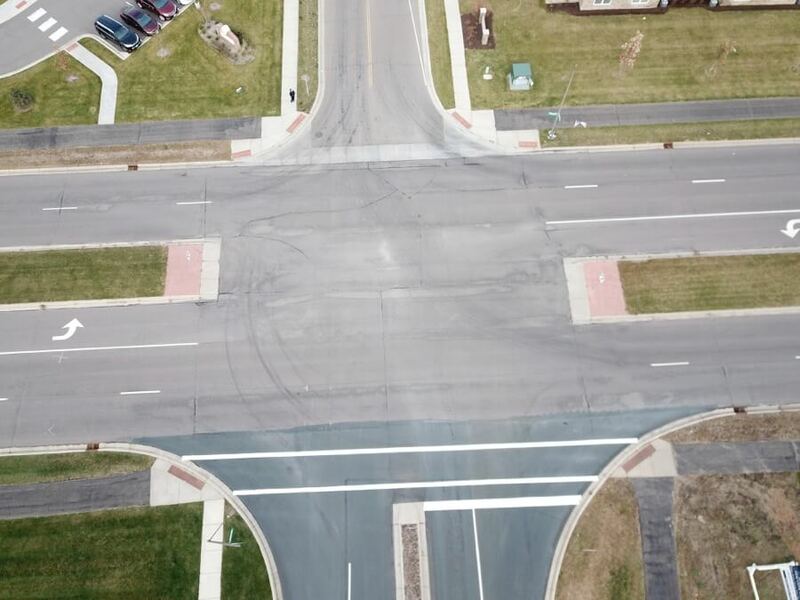 The aerial vantage point provides unparalleled quality and comprehensiveness of data collection and visual documentation of pavement, roadsides, traffic control devices, work zones, and crash evidence. 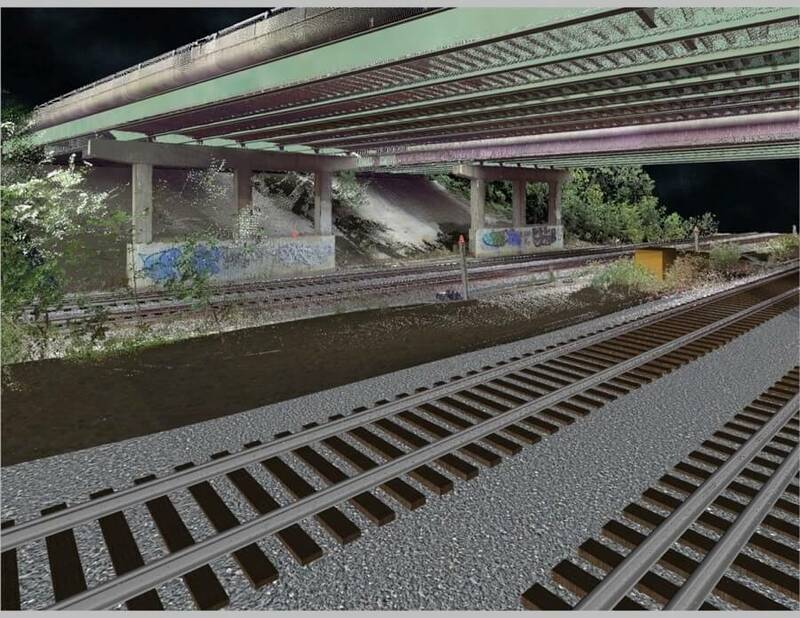 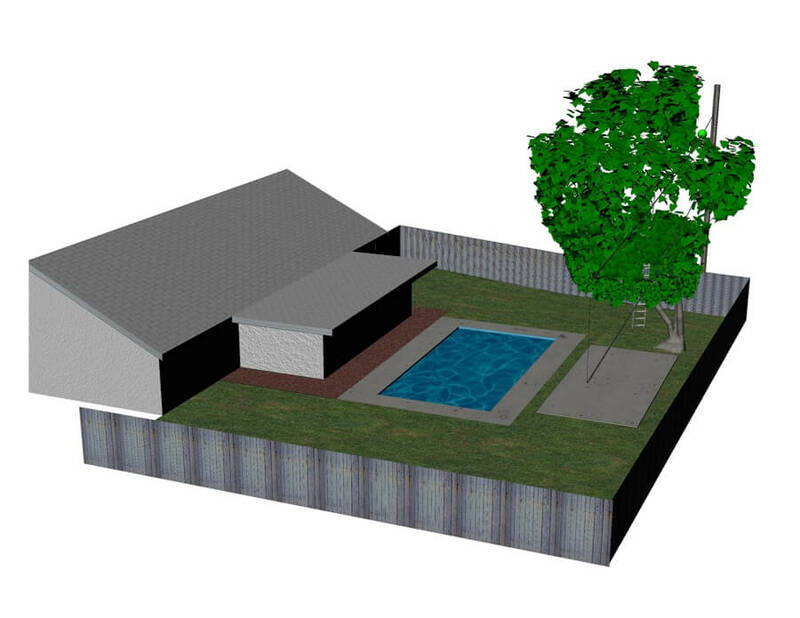 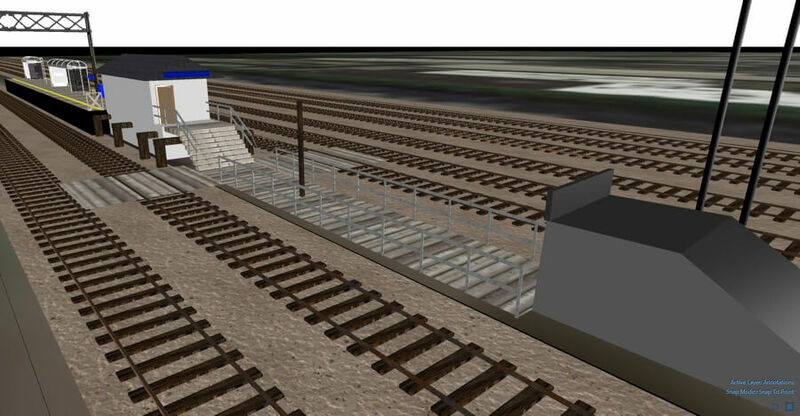 The gathered static photographs and video imagery can then be stitched into extremely precise scaled diagrams of the entire area of interest, or can form the basis of animations and 3D visualizations.